To help celebrate Cinco de Mayo this year, I thought I would cook up some tacos. But not just your simple ground beef, lettuce, tomato, cheese and sour cream. Oh no, I’m making sliced pork soaked in an achiote marinade and grilled with onions and pineapple. 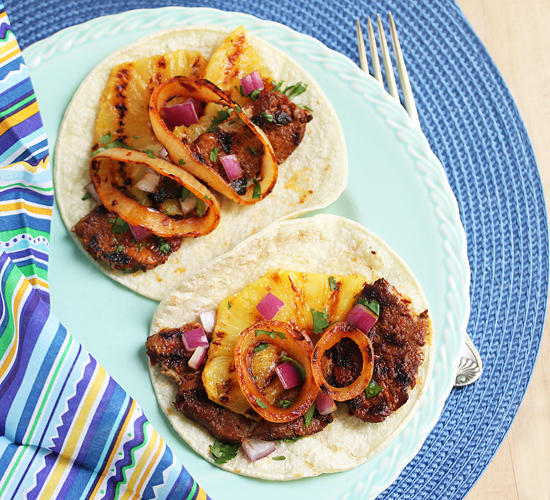 These grilled beauties are laid in a warm corn tortilla and sprinkled with diced red onion and chopped cilantro. When you take a bite, there is a burst of pineapple juice that flavors every spicy morsel. Just amazing. 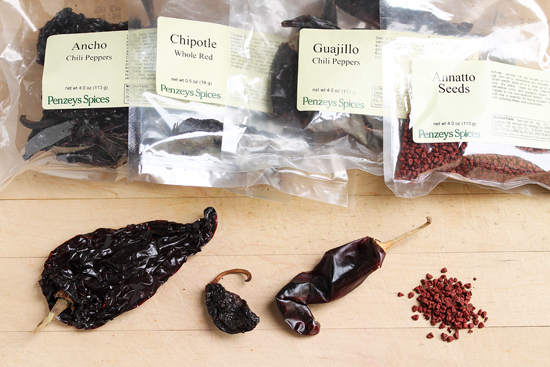 So what is achiote paste? It is a popular blend of spices from Mexico, which is also called Recado Rojo or Adobo de Achiote. Originally a Mayan blend, it is now associated with the cooking of Yucatan and Belize. Annatto seeds, which grow abundantly on the Yucatan peninsula, are ground with oregano, black pepper, cloves, cumin, cinnamon, allspice, garlic and a little vinegar to make achiote paste. The annatto seeds dye the mixture brick red and add their distinctive flavor. Achiote paste is smeared on fish, chicken and pork for baking in banana leaves or added to tamales and stews. I got my annatto seeds from Penzeys Spices, as well as the dried ancho, chipotle and guajillo chiles in this recipe. You can also buy achiote paste in little rectangular boxes in Mexican markets. Cinco de Mayo in the United States is a celebration of Mexican heritage and pride, which began in California in the 1860s during the American Civil War. It is celebrated in Mexican-American communities across the U.S., especially those with large Mexican-American populations like Chicago and Houston, but the largest festival in the U.S. is in Los Angeles. In Mexico, Cinco de Mayo is primarily celebrated in Puebla to commemorate the Mexican army’s defeat of the French forces at the Battle of Puebla on May 5, 1862. These same French forces were planning to occupy Mexico to create a colonial empire and use it as a base to provide assistance to the Southern Confederacy during the American Civil War. Because 8,000 French soldiers were defeated by the Mexican Army of 4,000 at Puebla, 14 months later the Southern Confederates were smashed at Gettysburg, essentially ending the Civil War. On June 7, 2005 the U.S. Congress issued a Concurrent Resolution to issue a proclamation calling the people of the United States to observe Cinco de Mayo with appropriate ceremonies and activities. I used my grill pan to cook the pork, onions and pineapple slices. When summer comes, I plan to fire up my charcoal grill and add some smoke to the flavor mix. I love the way the grill marks look on the pineapple and pork slices. They make such a beautiful presentation. We eat with our eyes first, they say. And my eyes say Olé !! 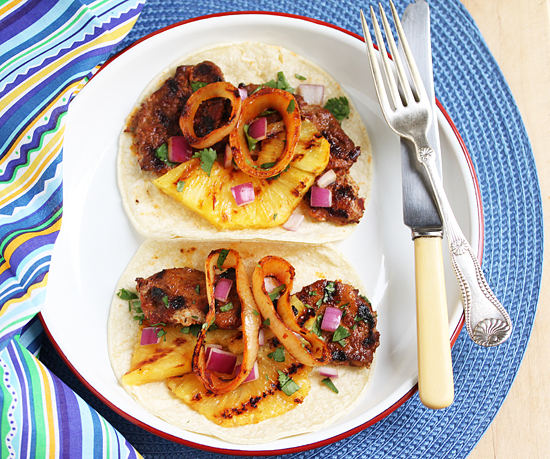 Added 5/5/12: Cook& Be Merry’s Pork Tacos with Achiote & Grilled Pineapple was featured as one of Yummly’s “Flavorful Tacos Everyone will Taco-Bout”. Thanks Yummly! Added 5/18/12: Cook & Be Merry’s Pork Tacos with Achiote & Grilled Pineapple was featured on Gourmet Live.com in their ”Weekly Roundup: Pineapple Perfecton.” Thanks Gourmet Live! The pork is marinated over night, so plan the preparation one day before serving. The pineapple can also be sliced and chilled the day before. 1. For the grilled pineapple: Cut off the leaf and stem ends of a fresh pineapple. Trim off the rough skin so that no brown remains. Cut into 3/8-inch slices and remove cores. I used a biscuit cutter. Chill in a covered container until ready to use. Can be made 1 day ahead. 2. Remove the stem and seeds from the dried chiles and place in a bowl. Cover with boiling water and let soak for 3-6 minutes until soft. 3. Drain chiles and place in a blender with the orange juice, lime juice, Coca-Cola and vinegar. 4. Using a spice grinder, grind the annatto, oregano, cumin, clove, sugar and garlic powder to very fine. Add to chiles in blender and puree mixture. 5. Place the marinade mixture in a sauce pan with 2 tablespoons of oil. Cook over medium heat about 5 minutes, stirring constantly, until thickened. Set aside until cool. 6. Place about 1/3 of sliced pork in a gallon ziptop plastic bag. Scoop about 1/3 of marinade mixture over pork, turning with a wooden spoon to coat. Repeat until all pork in bag is coated thoroughly. 7. Add the onion slices to bag and turn to coat with marinade. Securely seal bag and refrigerate over night. 8. Heat your grill pan over medium heat or light your grill. 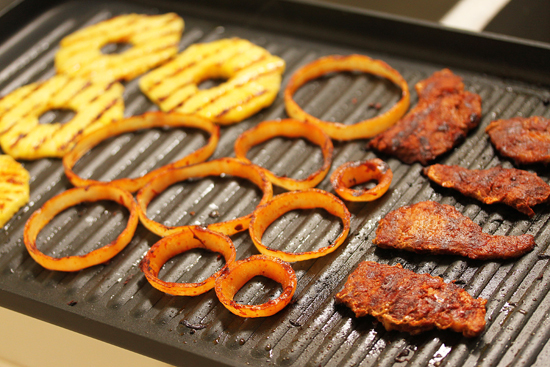 Brush grill pan with oil and grill pork, onion rings and pineapple until grill marks appear. Lightly salt and pepper pork and onions. Turn over and cook until done, about 15 minutes total. Note: If you are using your grill, brush pork, onions and pineapple with oil before grilling. Don’t forget to lightly salt and pepper pork and onions. 9. The pork can be used as is in slices, or cut into strips, if you prefer. 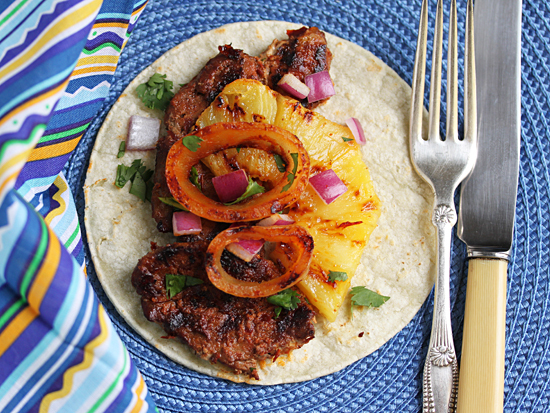 Assemble the tacos with the warmed tortillas, pork, grilled onion, grilled pineapple, diced red onion and cilantro. Enjoy! Oh wow, I never knew the history of it! As a mid-20-something all I know about Cinco De Mayo is that in college it was yet another excuse to drink. As a food blogger it means “make some sort of Mexican-inspired-something.” Mind if I link to this when I make my Mexican-Inspired-Something post tonight? What a beautiful journey! 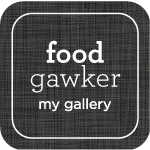 Your recipes look delish and your photos are truly amazing. Can’t wait to meet you at Camp Blogaway! Great colors, but what’s the Coke for? To kill the French invaders? 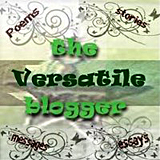 Lynne: It was great to spend some time with you at Camp Blogaway and thanks for your advice. Please stay in touch!